Pack of 2 rods for welding aluminium and other white metals, and 1 stainless steel bristle brush. 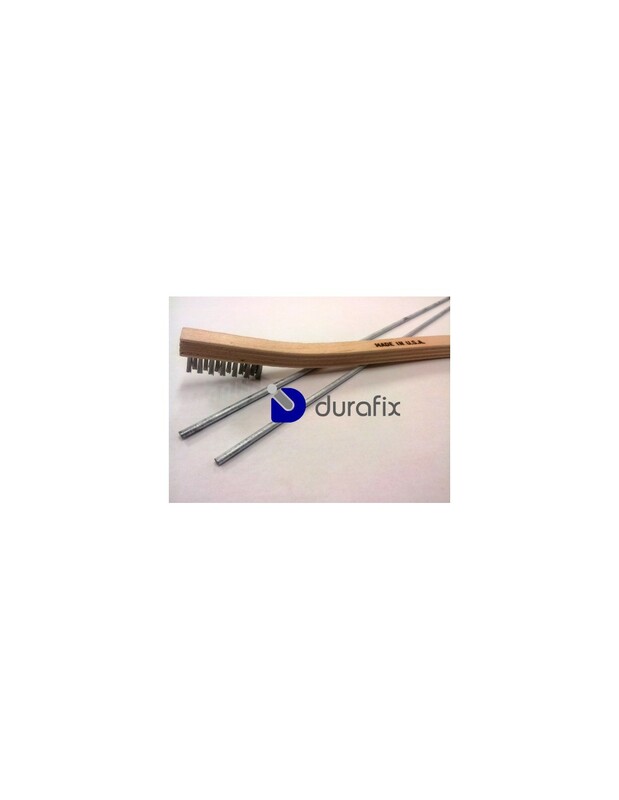 Excellent mechanical strength, greater than the welded part. The DURAFIX aluminium welding rods make it possible to weld with no need for fusion or arc welding equipment. 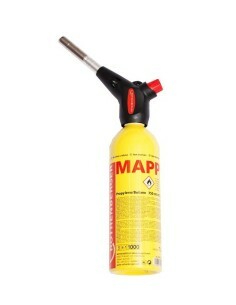 The only requirement is a suitable torch for the part to be repaired. 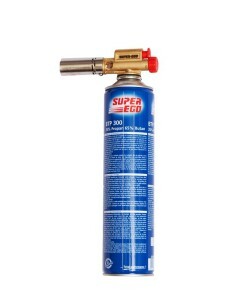 Funciona mejor de lo esperado. Instructions for use in Spanish. 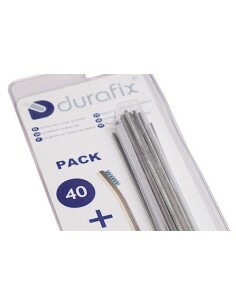 Pack of 40 rods for welding aluminium and other white metals, and 1 stainless steel bristle brush. 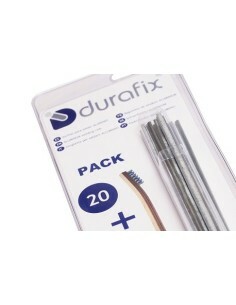 Pack of 20 rods for welding aluminium and other white metals, and 1 stainless steel bristle brush. 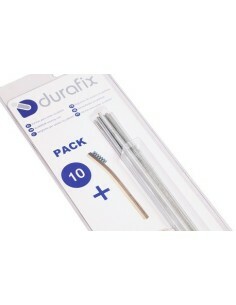 Pack of 10 rods for welding aluminium and other white metals, and 1 stainless steel bristle brush. 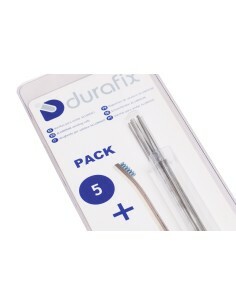 Pack of 5 rods for welding aluminium and other white metals, and 1 stainless steel bristle brush. 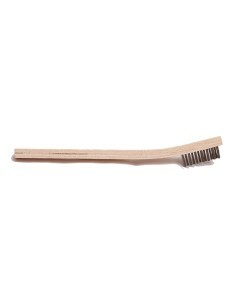 Hand "toothbrush" style brush with plywood handle. 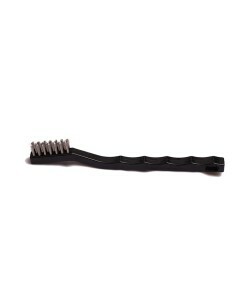 Hand "toothbrush" style brush with angled plastic ergonomic handle to protect the knuckles from scratches. 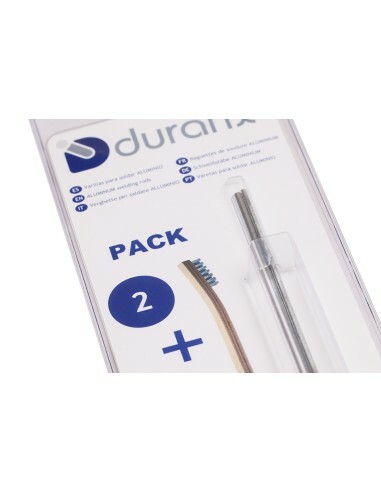 © 2018 DURAFIX - All Rights Reserved.